Contracts are important documents that define a relationship between the employee and employer, payer and hospital, physician practice and vendor. These relationships can produce painful consequences for a healthcare organization if not drafted, reviewed, and implemented carefully. While a qualified attorney should always develop, review, and approve the final legal document to ensure all terms and provisions are met, we understand what business terms are most functional and appropriate and can help ensure that your contract is in order before executing. Contractual language is not always easy to understand and may contain unfavorable clauses, terms, and conditions. 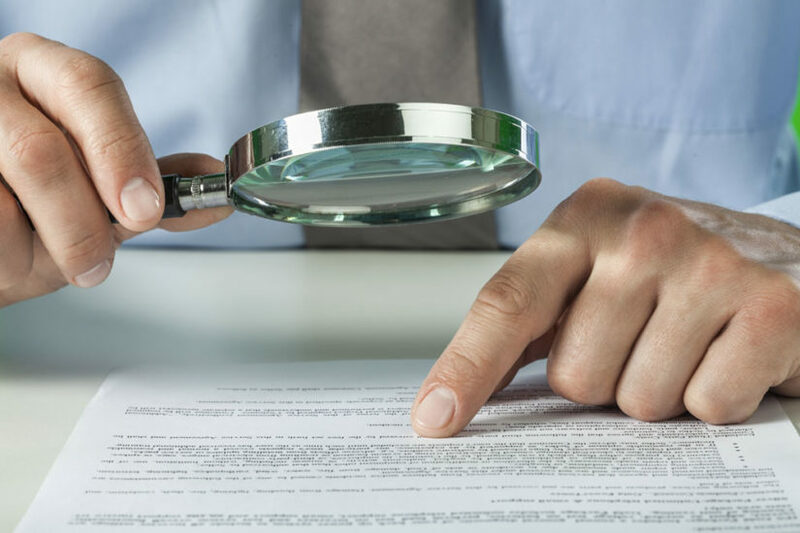 The likelihood that the contract will have some unfavorable aspects warrants a careful review to be sure you protect your interests. We bring more than three decades of experience in healthcare business and contract reviews with long-term advisory services for healthcare provider organizations. 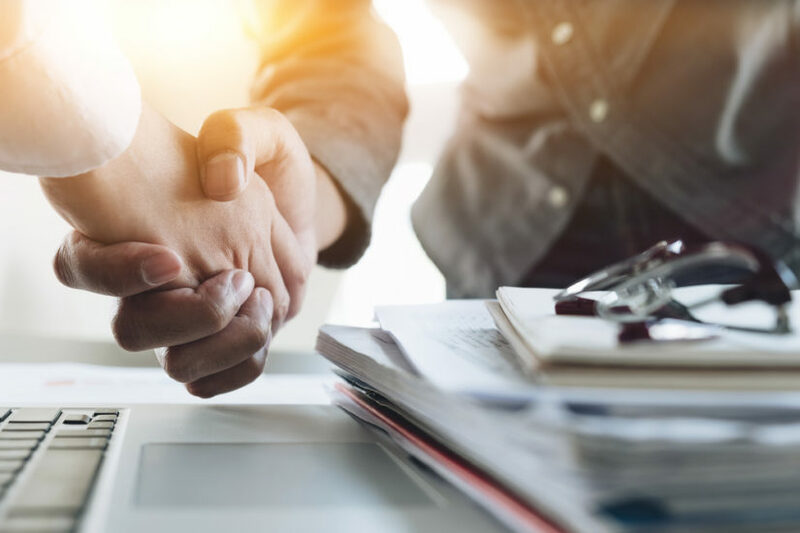 Negotiating a fair and advantageous contract sometimes requires a trained, third-party opinion to ensure you are getting the best deal possible, and we are capable of filling that role. Contract language is critical but can be confusing to someone without the appropriate background, resulting in negotiations that can be frightening. 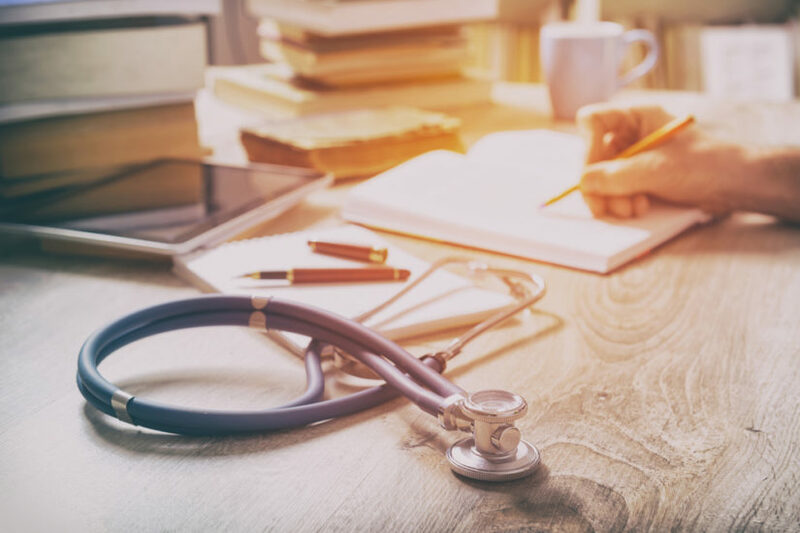 Our proven contract expertise addresses the fast-changing regulatory needs of healthcare organizations and provides clarity on complicated contract language, fostering transparency. Our review services are designed with your best interest as our main priority. We can also negotiate on your behalf to help you obtain the best employment, payer, support, or information technology contract possible.